The imagePRESS C1 Digital Print System leverages the needs of creative services companies, advertising agencies, design firms, corporate marketing offices, and graphic-art firms. 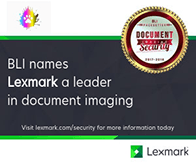 Whether you use this device for color-accurate proofing; as an on-demand, short-run press; or as a short-run companion printer to an offset press, the imagePRESS C1 represents a giant leap forward from the groundbreaking CLC products. Bluedogink.com is a leading provider of printer, printer supplies, office and paper products. 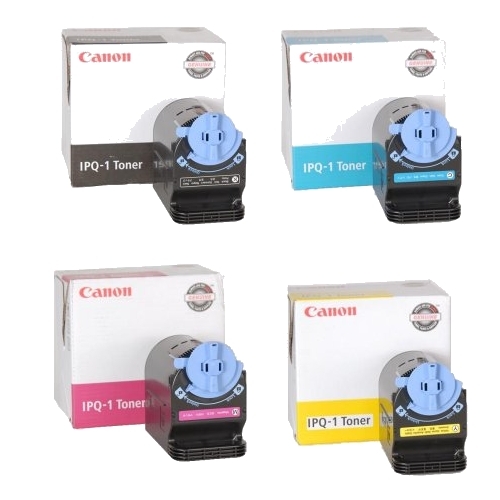 Our wholesale price on Canon imagePRESS C1 Supplies is part of our commitment to provide consumers with the lowest discount price available. Our customers are very important to us. We cater to many industries including military, government, schools, educational, medical, corporate, healthcare, legal, accounting, finance and many more. 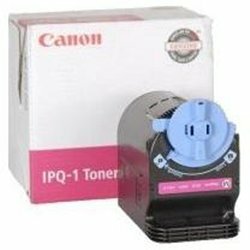 So, act now and buy Canon imagePRESS C1 Supplies at our low price.